The album Coming of Age follows the lone journey of a young princess who awakens from a deep slumber to discover she’s been trapped in “The Tower of Forgetting” for many years. 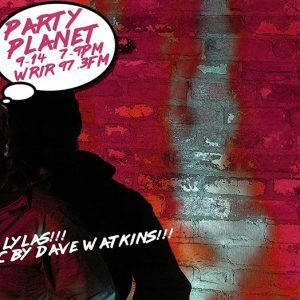 The looping dulce tones of Dave Watkin’s Dlcitar will bliss you out tonight! 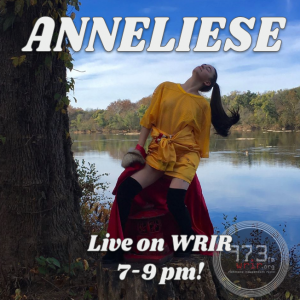 Party Planet Presents: ANNELIESE Live! 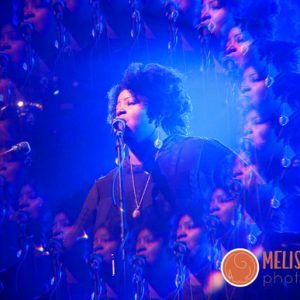 Local GODDESS Anneliese performs her unique dancey blues-pop LIVE tonight on the never-ending party! Check out the music video I directed with her and LISTEN! 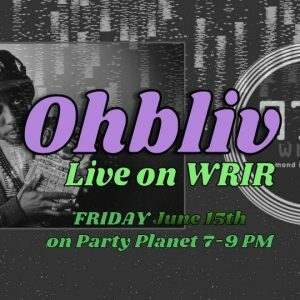 Party Planet Presents: OHBLIV LIVE! Richmond’s master of lo fi instrumental funk madness brings the groove to Party Planet TONIGHT! Bradford Claude, aka Ohbliv has been steadily producing and making beats in RVA since the late 90s. His addictively unique mix of soul, jazz, funk and samples rolled into downtempo grooves have influenced musicians around the globe. 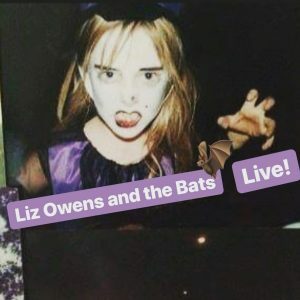 Listen live to support the best of Richmond’s music scene! Party Planet Presents: BUNGEES LIVE! 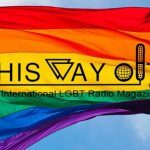 Party Planet presents: MANGOUX – LIVE! 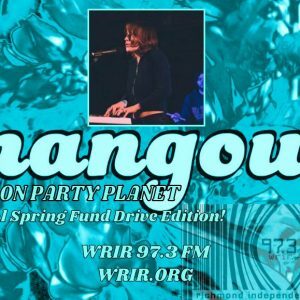 MANGOUX plays dreamy psych pop to bliss you out and open those wallets for the WRIR Spring Fund drive. Come see them in the station at 1621 W Broad street, donate and chow down on delicious food. 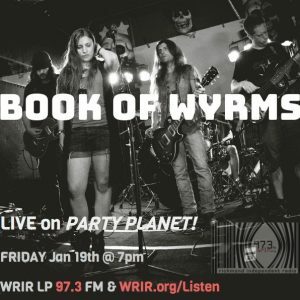 OR tune in to hear them live from 7-9pm on WRIR: 97.3FM or at WRIR.ORG/listen! KIDS! LISTEN! IT’s time to GET IN THE CAR! 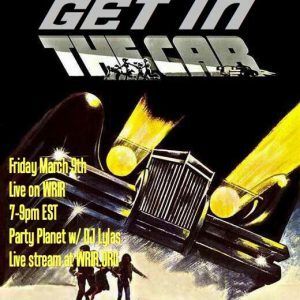 Local WRIR Super-band featuring 2 local DJs, DJ Lylas’ favorite local drummer and the vocal eminence of Paul Webb will be popping hood open and taking a look and SHAKING it UP! Book of Wyrms you guys. They are here to play LOUD and get the word out about their show on Sunday 1/21 at Strange Matter with Royal Thunder, Backwoods Payback and Heavy Temple!